A fellow ran a stop sign and T-boned our car nearly two weeks ago, and the recovery process is still dragging on. Thankfully it’s “recovery” as in getting life back to normal, not “recovery” as in being injured. 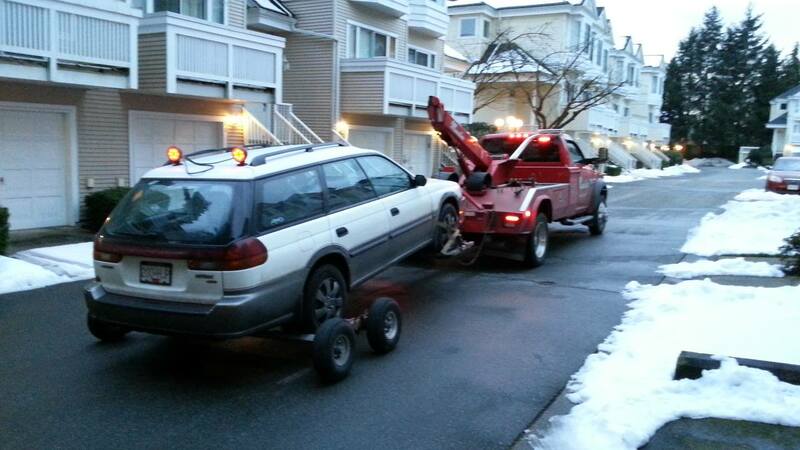 I was fine, but our trusty 1998 Subaru Outback ended up being written off by the insurance company. Dealings with the Insurance Corporation of BC have been great. Staff have been calm, courteous and helpful. While we’re not happy that it was decided to write our vehicle off, we understand there’s not much to be done for a nearly 20-year-old car, no matter how well we’d maintained it over the years. Unfortunately, we’re unlikely to get more than a few thousand dollars for it, but we’ll push for the most. I’m collating maintenance records, and bills of recent purchases of value like snow tires, new battery, etc. Our insurance for replacement vehicle coverage will run out this week, so we have to get on with getting a new(er) car. ICBC extended the rental coverage by nearly a week because they’ve been inundated and haven’t provided us with a buyout yet. So we’re shopping for a new vehicle, and while that’s exciting in some ways, it’s also stressful. All sorts of decisions to make like new vs used, cash vs finance vs lease, etc. We’re pretty much settled on what we want. I want another AWD (all-wheel drive) vehicle. I loved the Subbie’s performance in winter conditions. My wife wants a hybrid, and unfortunately Subaru has none available in Canada. You put “hybrid” and “AWD” together, and the result is Toyota RAV4 Hybrid, for the most part. There may be a few others that fit those parameters, but they’re too big or even more expensive. We test drove a 2018 RAV4 Hybrid yesterday, and it seemed huge compared to our old Outback. Mind you a new Outback is also huge compared to the models several generations ago. We’ve also considered used RAV4s, but it appears you’d save at most three or four thousand dollars if getting a recent “Certified Used” hybrid, so why not go new and get a full warranty, more financing options, etc. Looking forward to getting this all settled as soon as possible! Saying goodbye to our faithful companion of nearly 20 years. Lots of memories associated with this car. Both of my late parents were still alive when we got it. It transported hutches, dining room tables, coffee tables, armchairs. . .
My wife and I did dozens of trips across western Canada over the years. Many camping and canoeing trips. . . North as far as Kitimat, west to Tofino and Long Beach, east as far as Brandon, south as far as LA and Joshua Tree. . .